I was a bit excited about this branding! how nice is it!! matching pattern and super clean lime green and grey! LOVE it! 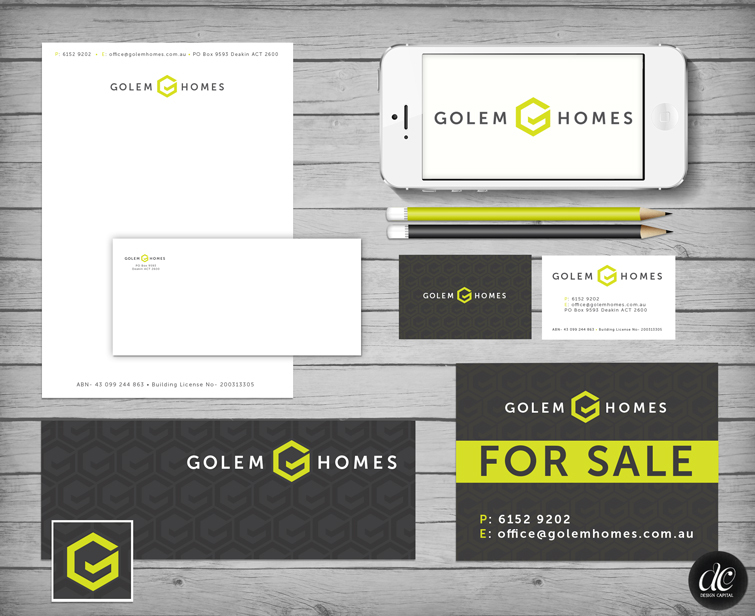 I designed the logo, business cards, matching Facebook page, letter head, and for sale signs.